Welcome to Hakuba! Let’s start skiing. Hello, I’m Takefumi Watabe, Director of ALL ROUND SKIING. 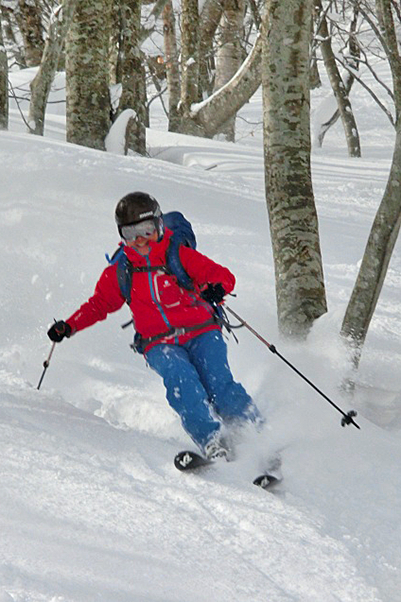 We provide great skii exprerience in Hakuba Goryu area to visitors from all around the world. I have grown up here in Hakuba and started skiing at the age of 3. 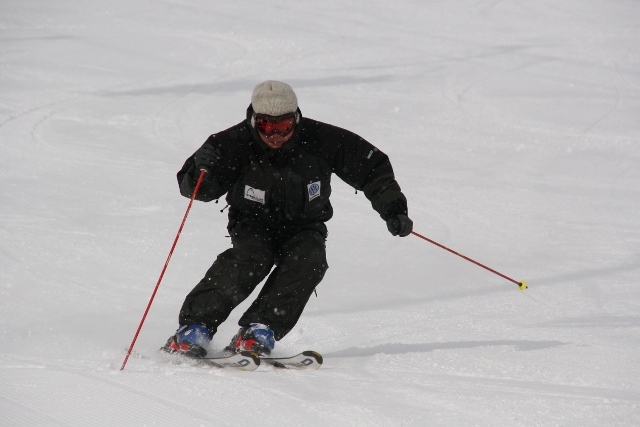 Since then, I have been ski racing and ski coaching for a long time. 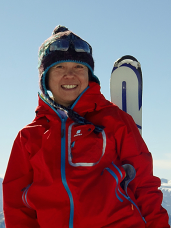 From 1992 to 1995, I belonged to Whistler Mountain Skii Club in Canada for three years as a down-hill racer. So I’m able to instruct you easy, rational skiing technique in English. From beginner to advanced skiers, I will lead you to the level several steps farther. On clear sunny days, let’s draw big arcs on the white slopes, from the top of mountain you can enjoy a great panoramic view of Hakuba. 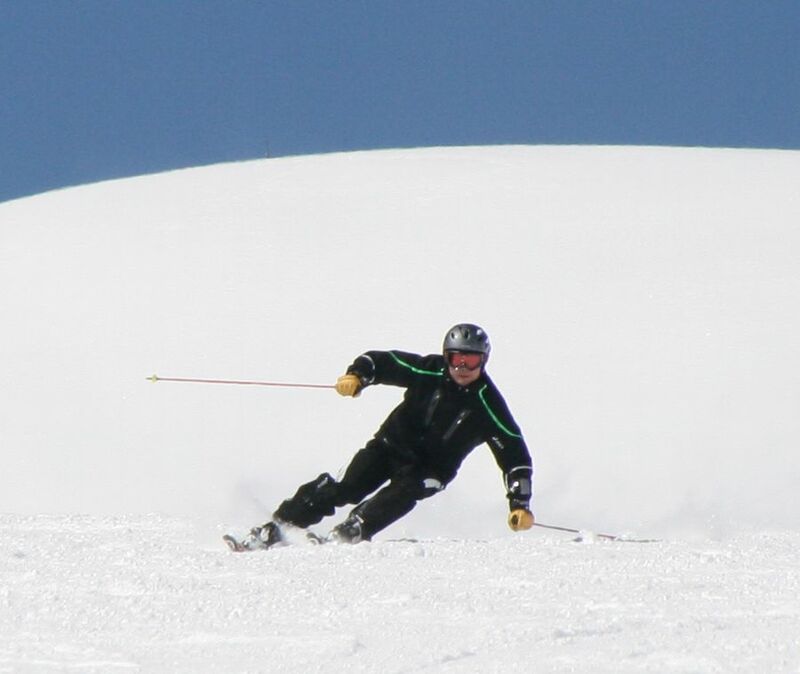 On snowy day, let’s enjoy skiing on the feather-like powder snow! 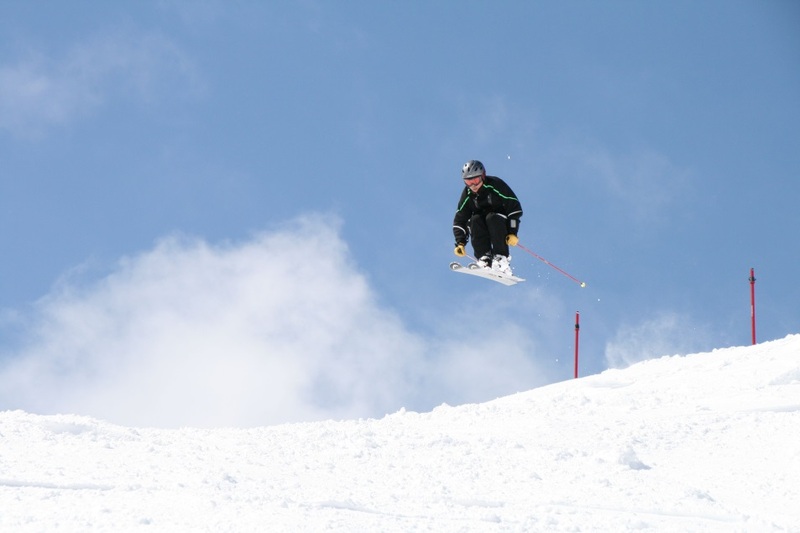 Enjoy skiing in Hakuba, skiiers’ paradise in Nagano. 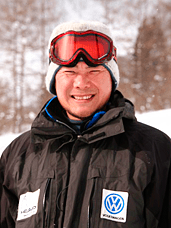 Chief coach of Hakuba Goryu Junior racers for over 15years.